Plenty waves on offer yesterday, I surfed twice. 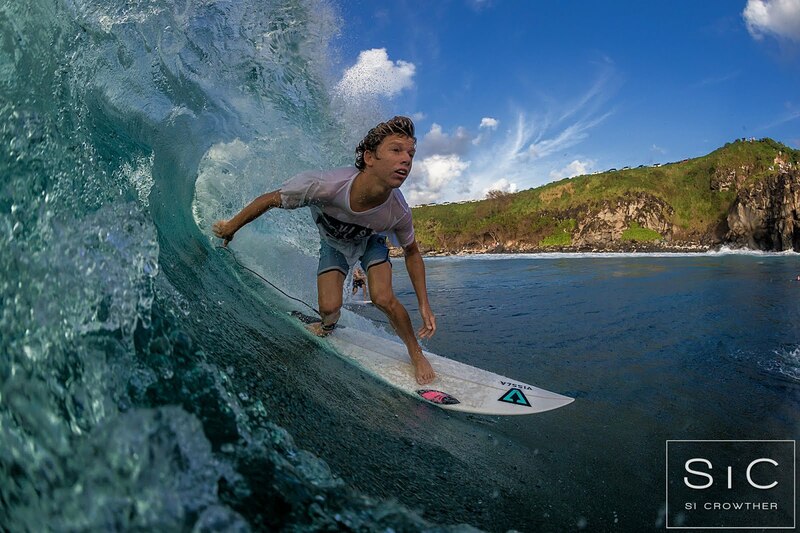 I don't have any photos though, so here's a shot from the Christmas day at Honolua by Si Crowther from this gallery. 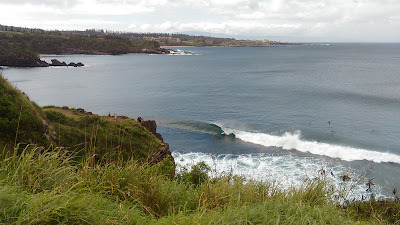 The Bay didn't quite look like that yesterday, but it had waves and it was probably the cleanest place where to surf. Not classic Bay, but plenty energy wrapping in and a bit of a current to fight to paddle back. Both the local south facing bouys register some long period energy from the south. Anybody remember where this is coming from? I don't, so here's the wind maps of Dec 23 that shows a compact, but fairly intense fetch just attached to the eastern New Zealand. And here's Dec 24 that shows the same fetch that became a bit wider, but not as intense. 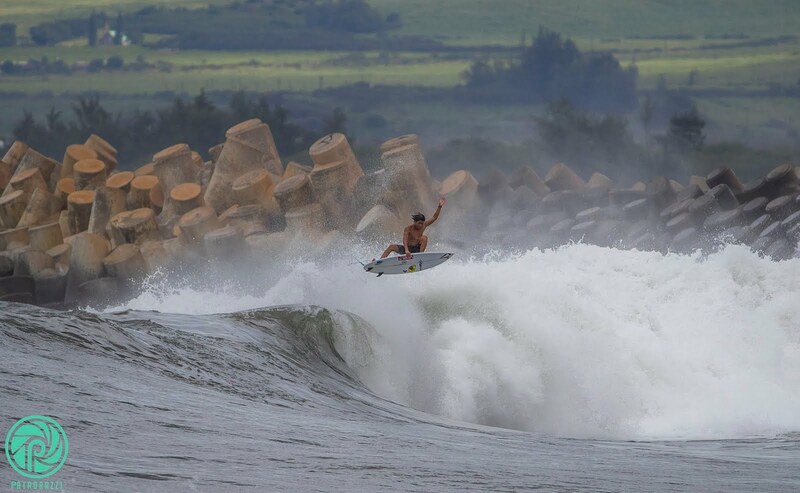 The swell should stick around at least 2-3 days. 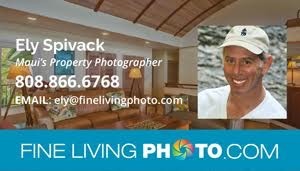 You still want to check the webcam before going to Lahaina. Always, no matter what the buoys say. Seen the direction of the swell, we don't care about any other buoys other than the two above. The almost 9f 10s at the Pauwela tell us that there's still a lot of energy in the Maui waters. the 8f 10s at the N buoy tell us that that energy is going to stay high for the rest of the day. All the spots that like a northerly angle will work, including the queen of them all: Honolua Bay, Maui's most consistent world class wave. That means the one that more often is considered world class (like it was on Christmas). There's a bunch of others that occasionally CAN be world class, but it doesn't happen as often. How's Maalaea as an example? 3) still some northerly energy out of the small low north of us. Thank you darling, you've been wonderful. The wind is going to be a key factor today (and when is it not?). Since it's pretty late when I'm doing this this morning call, the MC2km maps are updated and I'm going to use those instead of the NAM3km that I normally use when I post earlier... they're just more reliable, IMO. 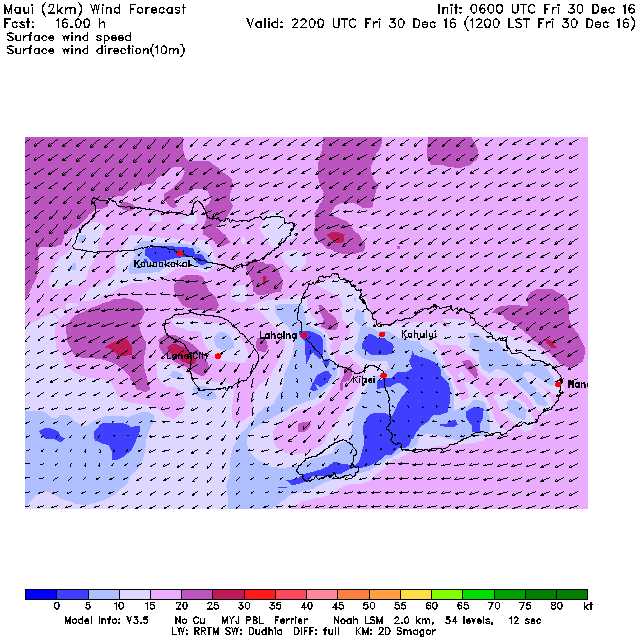 Here's the 10am one that shows some strong NE winds coming down following a front and hitting Honolua already. Give them half an hour more and they're gonna hit the north shore too. Here's the 2pm one that shows 20-25 knots from NE all over the place. Plenty wind in Kihei and on the west side. 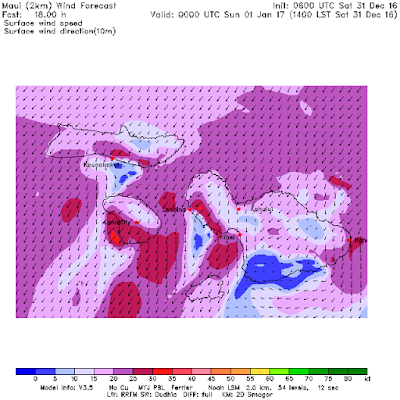 2) a lot of rain predicted between 9am and noon by the HRM model. So hard to predict that, don't count on it to happen exactly like that. The 6am satellite picture shows we're at the very border of the front which is moving towards NE, so it's pretty hard to tell what's really gonna happen. 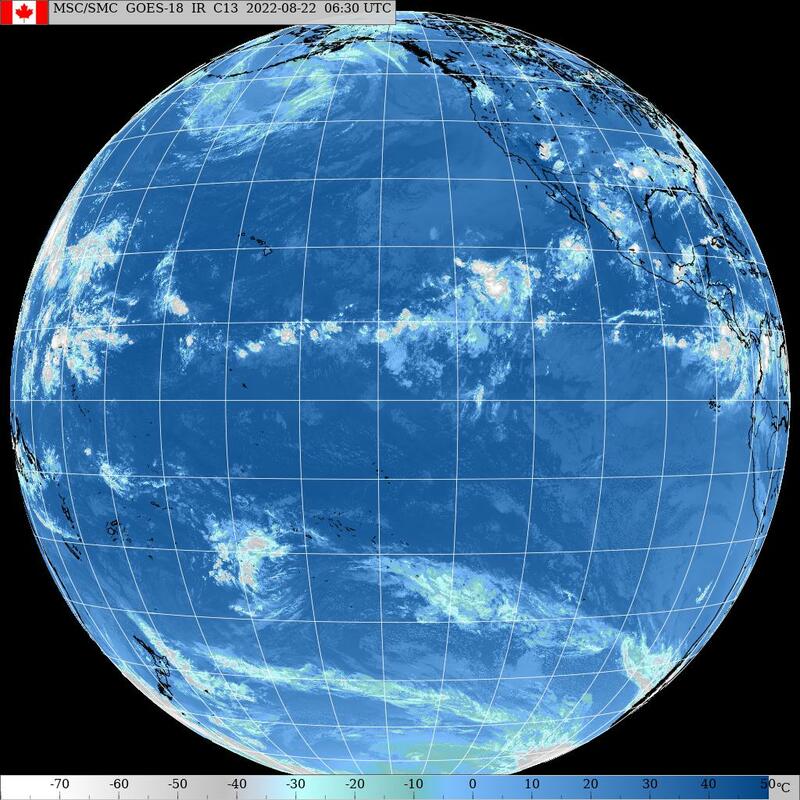 That's link n.6 of GP's meteo website list that you find in the right column of this blog, so check it out yourself if you care about the clouds and the rain (link n.8 for the rain radar). 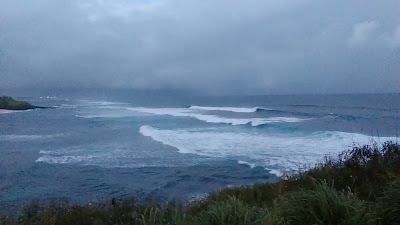 8am Hookipa has massive stormy waves, as you would expect from such a closely generated swell. You need to look for sheltered spots in these cases. Only a (horrible) morning surf for me yesterday, but an extremely productive day otherwise. I plan chores, cleanings, laundries and stuff like that around the waves too. One of smallest days of winter and with side-on winds? No worries, I got plenty stuff to do. "Everything revolves around surfing" was a sentence spoken by a friend of mine on the phone while we were making plans for the day. I wrote that on the wall of the studio I was living in at the time (grooviest place ever). Unfortunately the studio was destined to be torn down, but I cut that piece of the wall before leaving and still have it with me. I don't have photos from yesterday, but I'm going to post this one by John Patao from Dec 17. It was a day with a big north swell (possibly my favorite of the year so far) and I think that that spot will be going off today too (and I hope that John will be shooting again!). Imai De Vault is the surfer. No southerly energy at the buoys, but it's likely that Lahaina might get a little wrap from the northerly swell, check the webcams for that. Well, I asked Surfline to add the other NW buoy to their list and they did just that. Now I have one more buoy to copy and paste... in Italian we say:"did you want the bicycle? Now you got it... and now you pedal!" Anyway, the 101 is the one we've been watching for many months, so we'll stick to that. The swell is definitely hitting everywhere. Notice how much more east and bigger it is at the westernmost buoys. That is explained by the position of the fetch on yesterday's wind map. Much more energy will be missing us travelling to the west of the islands towards Marshalls and Fiji. Waimea has an incomplete/unclear reading, but what we really care is the Pauwela readings. To comment on which, I'm gonna report a message I sent to a water photographer friend of mine that was asking my opinion about Honolua Bay on Friday. 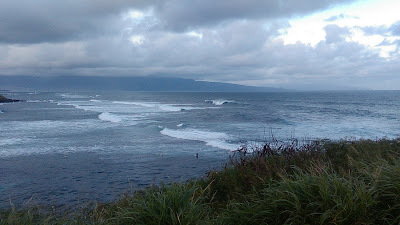 This conversation happened on Tuesday and my comment was based on the Surfline's offshore swells forecast (link n.15). Look, if it was just for the NNE swell, there might be better spots. But there's also a NNW swell (6f 10s from 355) that might make the Bay just a little better. Or not. In any case, it's not going to be classic Bay with big barrels like Christmas. When I checked that forecast, I was wondering why they had those two different components and if it was really going to happen. This morning's Pauwela readings are pretty much what was forecasted on Tuesday. I'm really impressed about the accuracy of that forecast, and I keep recommending it strongly: first three days are free, while 14 days require a subscription. I pay for mine happily. Said that, I feel like confirming my opinion about the Bay. For sure plenty waves, but not as clean as usual, also due to the wind direction. The wind will be a bit of a problem everywhere. And every time I think I'm done with commentating the buoy readings (like right now), I ask myself:"will there be readers that still wonder what is going and what to do today on at this point?" Probably yes, but honestly for me it's as clear as it gets! The Pauwela buoy indicates what's in the water, you just got to pick your spot based on your personal preferences/skills. 1) another fetch blocked in the Kamchatka corner by the dominating high pressures. Those remote NW fetches will generate small swells that we should start seeing around Sunday to Wednesday. 2) a very close northerly fetch associated with a "surprise" small low that has developed overnight on the eastern ridge of the high pressure. Mid December we had a similar situation and I personally like those a lot. NAM3km map at noon shows no hope for sailing on the north shore. That is, of course, unless you have a 7+ square meters sail and a 130+ liters freeride board. When I say no sailing on the north shore, I mean no sailing with the usual trades that are parallel to the beach and gets amplified by the Haleakala. Yes, we are spoiled here. 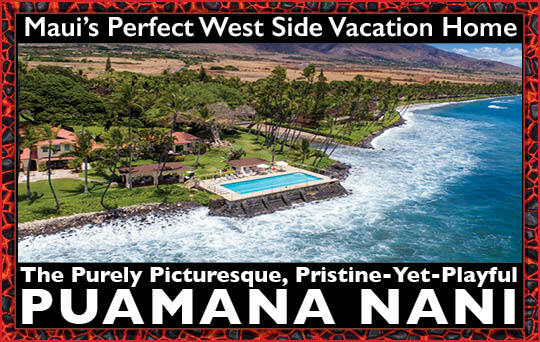 Might be sailable in Kihei, but this model doesn't agree. Check the webcams for that. Since I'm a bit later than usual, here's also the MC2km map at noon that still shows an original offshore NE direction, but no wind in Kihei. I'm perplexed and I encourage you guys to check the webcams during the day to figure out what's going on with the wind today. One thing I can add: the satellite picture at 6am shows plenty cloud cover and that, as we know, never helps the wind. 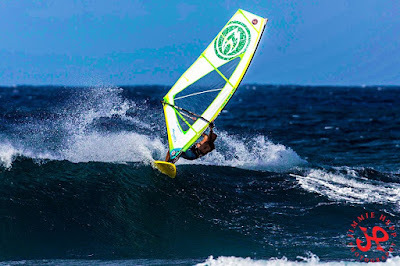 A surf and a sail for me yesterday, both pretty bad because of the poor conditions. This photo by Jimmie Hepp from this gallery summarizes well the wave size that was still in a fun range. The problem for both activities was the wind coming from a side-on direction (at least when I was there). At sunset the wind relaxed a bit and the waves looked kinda fun. That's minimal energy from the south, check the webcams to see if that's enough for you. The Lahaina webcam has been showing more energy than the buoys would suggest for at least a week now. Still a decent 3.4f 13s from the NW at the Pauwela buoy. That is a good thing, otherwise it would be close to flat today. But that is going to taper off all day, with a decreasing period as the 12s reading at Waimea suggests. So be ready for one of the smallest days of the winter. 2) mentally draw a line from Maui to Kauai and continue for another Maui to Kauai distance. That's where roughly the NW buoy sits. And now that you know where it sits, you should be able to answer this question: how much of the 14.4 feet hitting it are going to hit Maui too? None. Not even a toe. The reason is that they come from a NE direction and they will keep travelling that way. They're gonna hit the Marshalls, not Maui. But it's just a matter of time because that fetch n.2 is aimed at us too (specifically, the part that I circled) and sooner or later we're gonna get hit by some short/medium period energy. Surfline's calling for 6-7f 9-10s for tomorrow. The buoy to check for that will be the N one, for which I'm gonna give you another rule to mentally place it without having to access that link n.0: take the distance between Big Island and Kauai and the N buoy will sit roughly at the same distance from Big Island, but to the north of it. Maybe 5-10 degrees more to the east, but straight north of Big Island is good enough. I put a couple of X's on the map to indicate the position of the NW and N buoys. 2) a long NNE fetch associated with a strong high pressure. As I said, we're only gonna see the related swell tomorrow. NAM3km map at noon suggests that wind/kite surfers might be able to squeeze another day of north shore sailing today. Get it until it lasts is my strong recommendation, because soon there will be a long pause for that. PS. 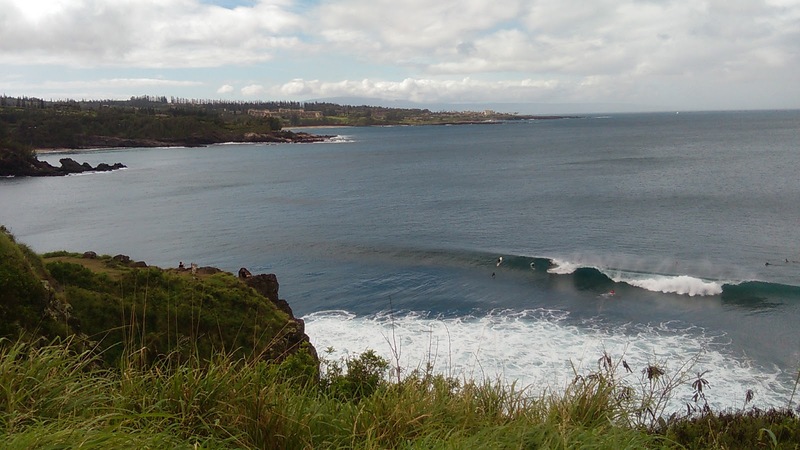 A reader left a comment on one of my two beach updates yesterday, asking if I thought there was going to be an improvement in the conditions and where to go surf around Paia. Which suggests me to clarify the use of the comments to all readers. I encourage everybody to leave comments. I promise to reply to all of them (the ones that imply a reply, of course), but only the day after, not right away. 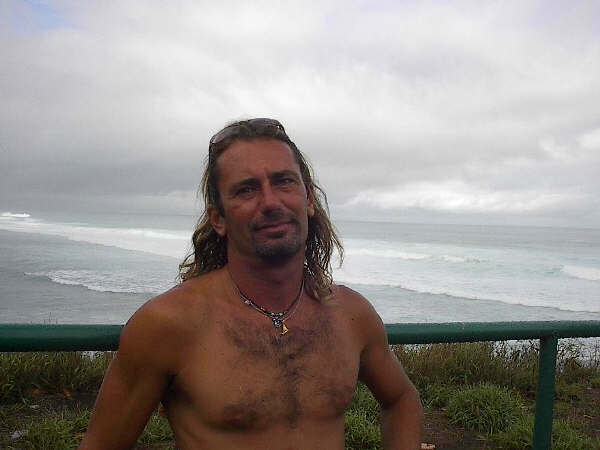 If you need help with deciding where to go surf, you have to ask me for my phone number via an email or facebook message. And you have to pay the very low fee that I'll set up for my new PCM (Personal Call Maker) service, for which it seems I might have a first customer already! Obviously, Hi-Tech rental customers get the service included in the rental fee as long as they ask me when I'm at the shop. 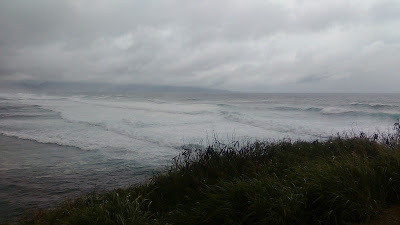 8.30am Hookipa is now really windy and the conditions are really poor. 7am Hookipa has head High + sets from the 14s nw swell. Smaller in between. Bit windy, rainy and cold. 3. Sunrise and sunset sessions for me yesterday. 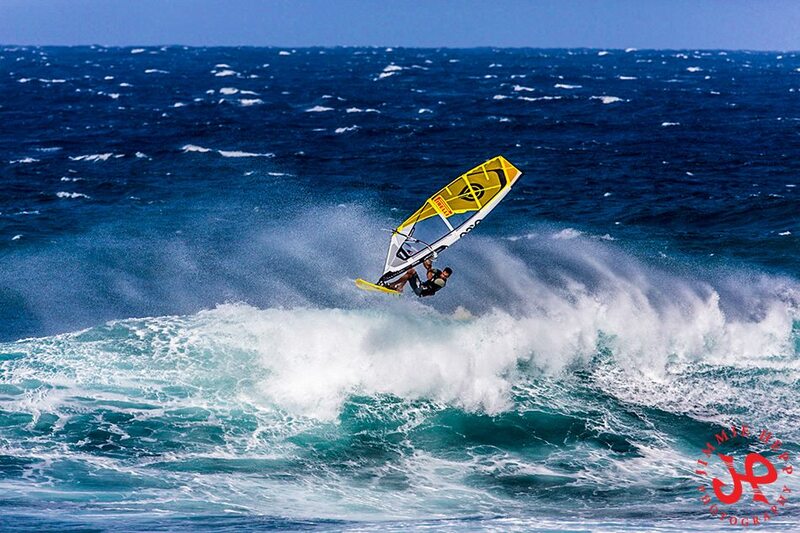 This is Kai Lenny windsurfing Hookipa in the afternoon in a photo by Jimmie Hepp from this gallery. The wind got lighter at sunset and the waves looked allright. If you noticed that the afternoon windsurfing shots regularly show bigger waves than the sunset or morning ones, it's because when the trades are blowing (and they sure have been!) they pump up the windswell that adds on top of whatever ground swell is in the water. Nw Hawaii buoys 51101 and 51001 both show a rise in longer period swell of 14-17 seconds Tuesday morning. Given how close the buoys are located, the difference in wave energy is substantial with no clear explanation. Later Tuesday one can evaluate the pacioos/cdip Hanalei and Waimea buoys and perhaps figure out which one was more representative. This small episode is building Tuesday and should drop Wednesday into Thursday to a seasonal minimum from within 315-350 degrees. Honestly, I didn't even know that the 51001 buoy was back online, because the Surfline page that I check multiple times daily (link. n. 11) only shows the 51101. That is usually enough, because, as uncle Pat says, the two buoys are very close to each other, but I just sent them an email and asked them to add the other one. The more, the better. Or not? And here's their very prompt reply:"Hi, I've notified our science team and we should be adding the buoy back over the next few days. Thanks for the heads up!" That's the only significant reading from the south, check the webcams to see if that pleases you. 3f for both the old (11s from 335) and new (14s from 328) swells will be the main dish on the table today. 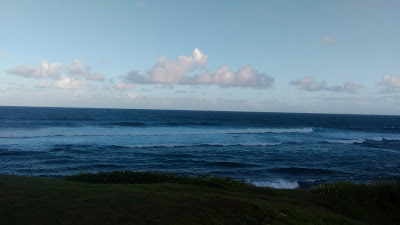 Should be head high at Hookipa, but check the beach report for the confirmation of that. The old swell will disappear during the day, the new one should stay relatively steady (maybe a slight drop at sunset) before dropping tomorrow which should be a relatively small day, considering the season. 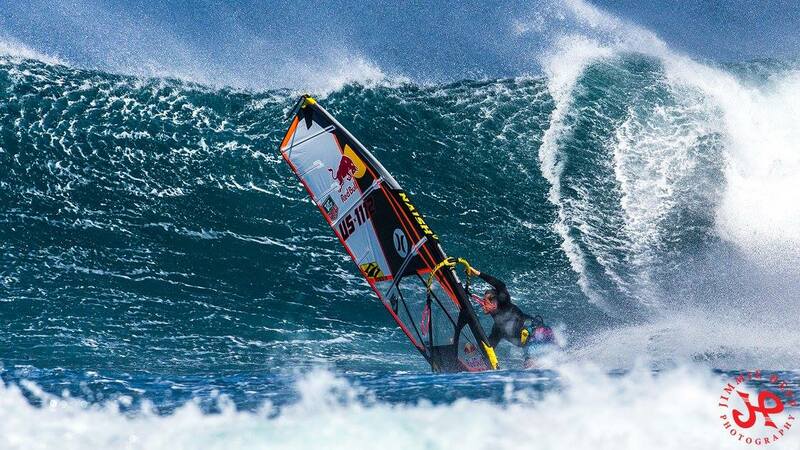 Pretty bad wind for surfing, unfortunately. NAM3km map at noon shows trades from a more traditional (less easterly, so less gusty) ENE direction. Lastly, here's the Windguru 10 days table that shows the wind going progressively more northerly. Soon the direction will become too north for the sailing on the north shore to be ideal. 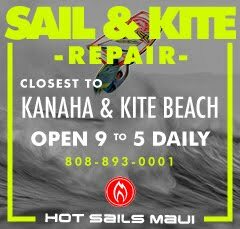 Desperate wind and kite surfers should be able to get their fix on the Kihei side though. Should get a tad colder too. Just a morning session for me yesterday, it was too windy for anything in the afternoon. Well, that's for me of course. Browzinho didn't mind the strong wind and the wild conditions that it created. Kai Lenny first went out with a Jaws gun (and had fun hitting lips!) then he went sailing. 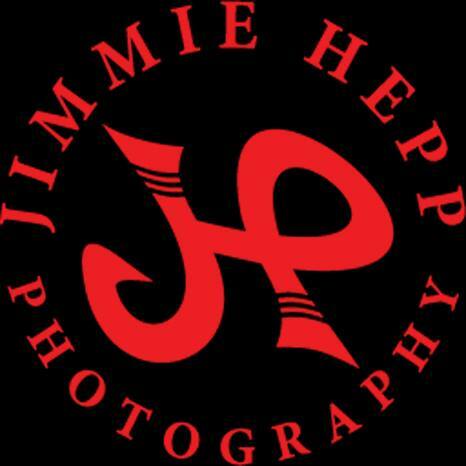 Photos by Jimmie Hepp from this gallery. 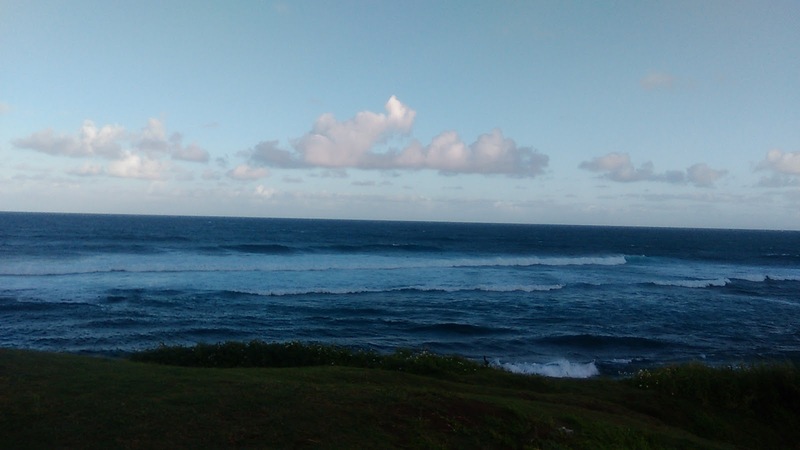 That's how gusty it was at Hookipa. No thanks. This are a couple of gopro shots from Sunday at Honolua. On my first wave I had two guys dropping in. Eventually they both kicked out, but the wave was ruined. Didn't get pissed off at all, that's part of the game when the Bay is good. And that's how close I got to get barreled: not even. I love the cliff on the background. Nothing at the buoys, check the webcam, there were definitely waves yesterday. There have been waves for the last few days, actually, and I've been wondering where they were coming from. By looking at the past week's wind maps, the most likely source seemed to be a fetch associated with a strong high pressure ENE of New Zealand that sat almost stationary for 4-5 days. In Dec 21st call, I finally noticed it (number 5) and labeled it "too weak to really do something for us". I even failed to circle it right. Notice how it extends to almost 20 degrees of latitude south. I didn't clean up the windswell reading at the NW buoy (like I usually do), because I want to blame those 8f 9s from 114 for the confusing directions of the other two swells. As you can see, and as predicted by all forecasts, a new moderate NW swell is picking up (14s) while the Christmas one (11s) is dwindling. They both show already at the Waimea and Pauwela buoys, I just don't trust those directions with all the extra energy (specifically the windswell) that there is in the water at the moment. The Surfline buoys page link n.11 (I removed the bible reference because someone will get offended at one point) is a great tool, but you need to always read them with a very critical approach. Obviously, remembering the fetches would help have a better idea of where the waves are coming from. 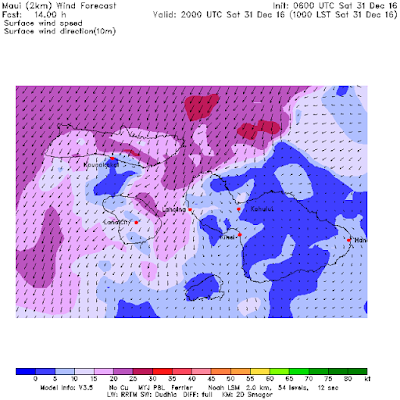 You can scroll down to the previous days and check the "current wind map" section if you are curious. I'll leave that to you, because instead I want to insist on how accurate the Surfline "Offshore Swells" tab (link n.15) has been. 3) the new NW swell is picking up just as predicted. Don't forget that that forecast is 3 days old. In the meantime, the models have changed their outputs and now the predicted size of this new swell at 8pm not 5.7f anymore, but only 4f 15s from 319. And now some of the readers will still think: "so, what's going on today?". 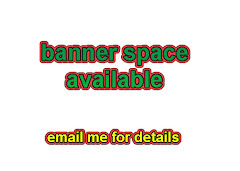 Sorry guys, if you only want to know what size the waves will be at your spot of interest, there's tons of websites that just give you that number. On this blog and in each single morning call, what I do is an analysis of the data available on the internet (using the GP's meteo websites list in the right column). Unfortunately, you have to read everything, otherwise you are going to miss something. And, if by the end of "significant buoy readings" section you're still not sure what's going on today in terms of waves, this blog is either not for you or you haven't stuck to it long enough to learn. - an out of season proper fetch SE of New Zealand. Unfortunately it's not gonna last long, but I would mark Tuesday/Wednesday next week on your calendar if you like south swells. NAM3km map at noon shows another day of strong easterly trades. Should be the last one at this intensity, but things are not going to get much better, because the wind will turn more northerly. Two surf and a one windsurf sessions is a good achievement for my last day off before two weeks of working every day (half day though!). All were pretty good with moments of excellence. This is how Honolua looked like when I arrived around 11am. The waves were starting to show and it wasn't too crowded yet. 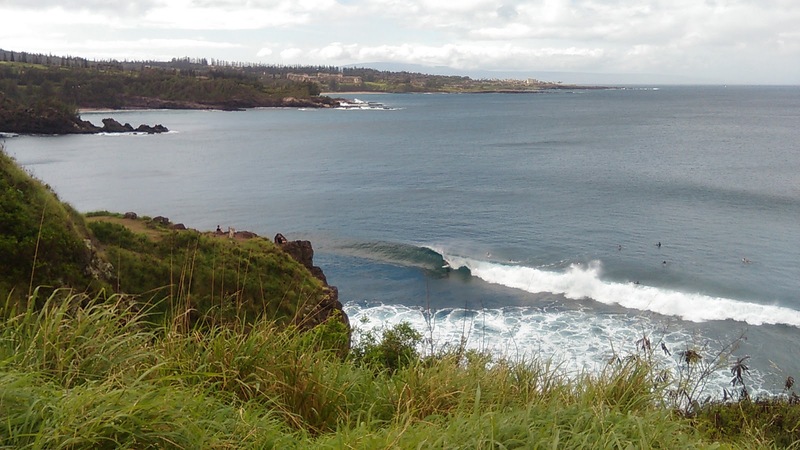 I wanted to rest a bit because I had just surfed some knee to thigh high clean little nugs in Lahaina, but I had to jump in right away because I knew the crowd would show up anytime. In the end, as my friend Garrett said, "the number of good waves is increasing, but the people too, so the ratio is staying steady". And it stayed steady until I left around 3.30pm. Here's the shots I took after my session. I might also have some gopro shots, but I haven't had time to check those ones out yet. Wave Storm and hands behind the back. You think he's trying to make a point? Probably not, just cruising. This wave had barrel potential, but he chose to go to turns. Can't blame him. Sure didn't waste it. Half of the waves were 10's. The other half, 8 or more. This is an 8.8 because of a bit of extra bump on the face. Nothing to complain about the shape. Here's a 10. I'm judging the wave. Another 10. One of those gaping barrels I called yesterday. And another 10. Double barrel for that guy on this one. Looks like a 9. Hard to judge a wave from a photo, but I kinda remember how they went. Plus, I just wanted to make the point that the quality of the waves was excellent. Nothing from the south at the buoys, check the webcams. Below are the graphs of NW and Pauwela and the Surfline forecast that I posted yesterday. With a bit of surprise from the creator himself, the GP rule of thumb for the travelling time from the NW buoy to Maui did work also in this occasion. You can see the swell peaking in the early afternoon. What they're off big time is the windswell. There's pretty much half of what they say in the water and I have no complains about that. Back to our NW swell, I drew a blue dotted line to show the steady decrease it's going to have today. You can infer that from the graph of the NW buoy (which, with the period at 15s, Pauwela is qualitatively following 15 hours later) and/or from the Surfline forecast. 319 is a better direction for Maui's north and west shores than 310, so that might help compensate for the loss of open ocean size. With all these information available, knowing what the waves are going to do is the easiest part nowadays. What's tricky (and requires local knowledge) is to know where it's going to be good for you. I'm gonna start a new service of customized calls. You tell me what you like and and I tell you where to go. 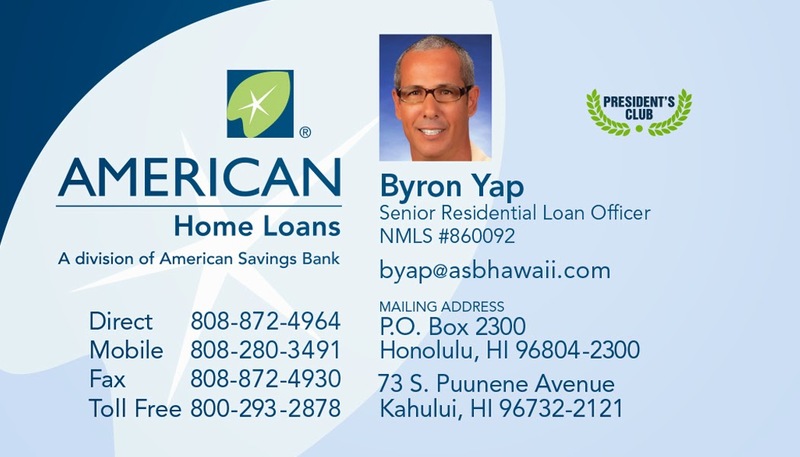 Maui visitors (and not), hit me up if you want to be one of the first ones to benefit from this (very affordable prices at the beginning!). Let me be your PCM: Personal Call Maker. Sounds like a phone operator, but it's also the same acronym as Pulse Code Modulation, which is something I had to deal a lot with in my studies as an electrical engineer. I like the new PCM better. 3) a fetch down under completely blocked by New Zealand. It's gonna look better tomorrow. NAM3km map at noon shows strong easterly trades. 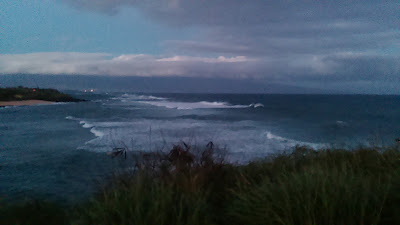 BTW, it's already blowing so hard that I'm probably not gonna bother with the Hookipa beach report this morning. 6.8ft @ 15s from 320 and gusting to 25mph at 7am, means it's gonna be big and blown out.